The Exigo Independent Squat Stands offer complete flexibility for your lifting requirements and are suitable for both commercial and home use. Compatible with all sizes of Olympic bar. Can be used in isolation or sited in a power rack. 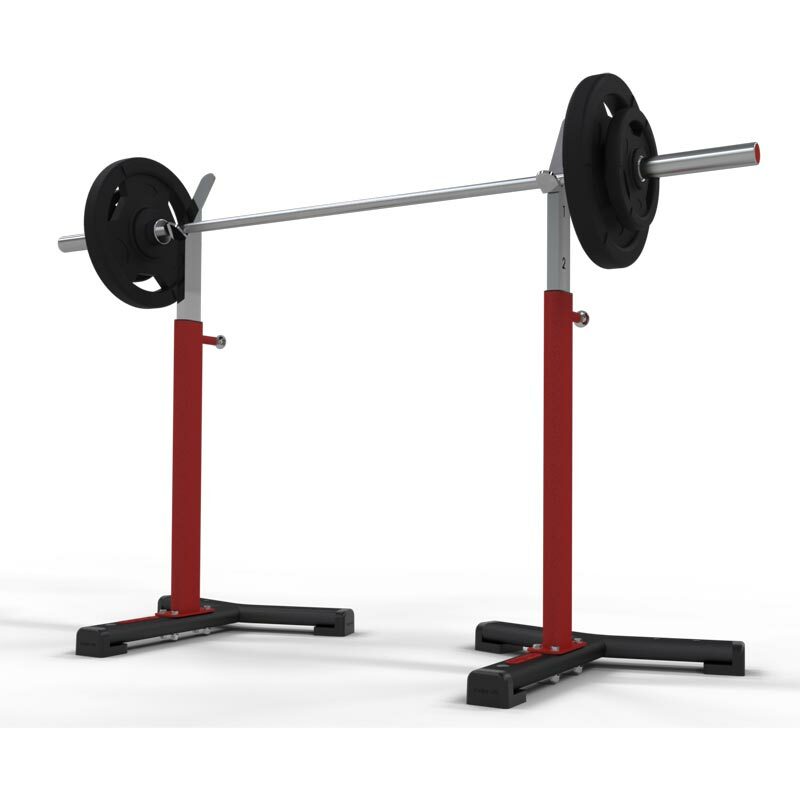 Compatible with all sizes of Olympic bar.